Join the DeKalb Chamber of Commerce for a Seeing is Believing Tour. This tour is by invitation only for the DeKalb business, civic and community leaders, as well as realtors. During the tour, participants will collectively visit 6 schools, hear from respective education leaders, and see communities transformed through education. 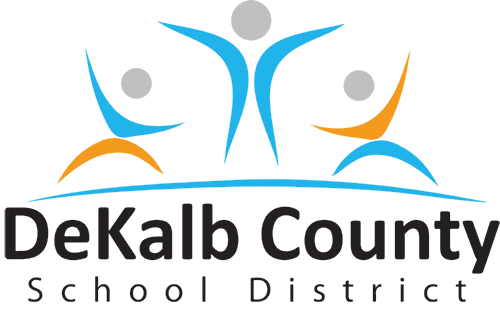 After the tour, participants will hear a State of the System Address from DeKalb Schools Superintendent Dr. R. Stephen Green. To register for the State of the District Address, click here. For more information, please contact Emily Yang at 404-378-8000. The Seeing is Believing Tour is by invitation only. Please contact DeKalb Chamber of Commerce to register.